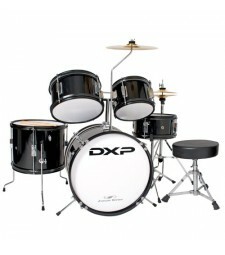 DXP - Junior Series 3-Piece Drum Kit. 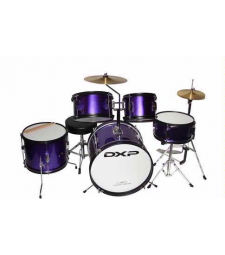 Comprises: 12"x10" bass drum (6 lugs); 8"x4½” mounted ..
DXP - Junior Series. 5 Piece Drum Kit. 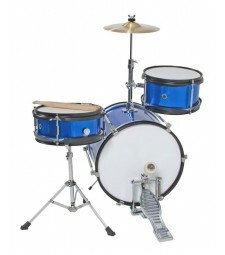 Comprises: 16"x11" bass drum (4 double lugs); 12"x10"..